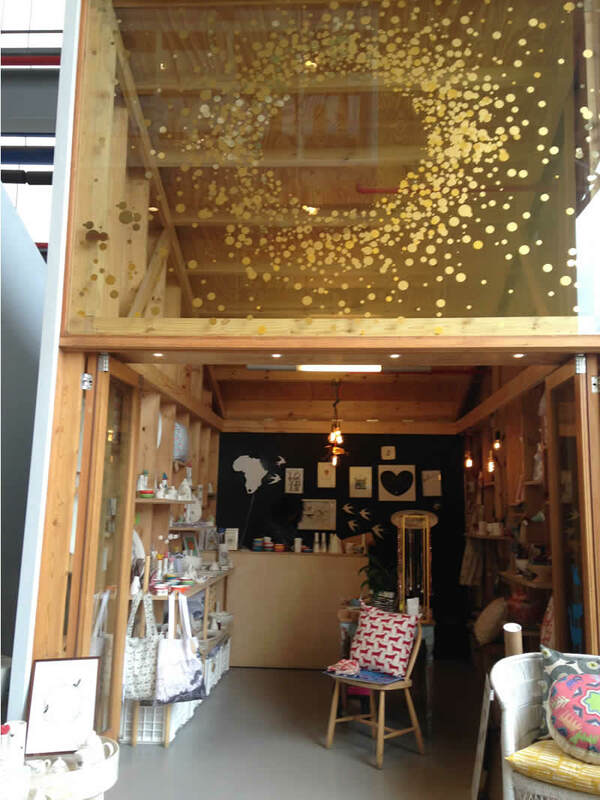 The Watershed has a wide product offering across various categories, all creatively designed, beautifully crafted, and produced entirely in Africa. The collection has been curated by Trevin McGowan of Source. 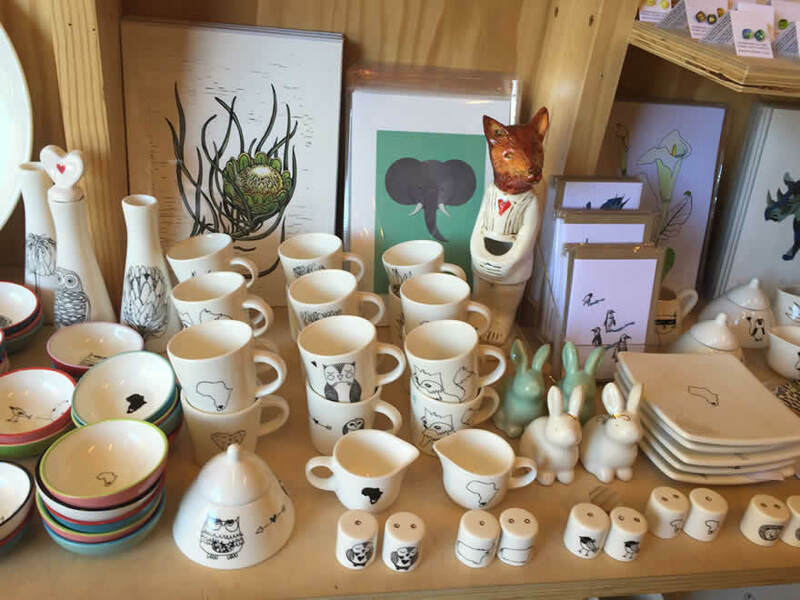 Beautiful, hand-made and human designed items, ranging from: ceramic bowls, coffee cups, glass & ceramic jewellery, bags, exquisite prints from local designers & a choice collection of quirky things. Or for some of the best online shopping in South Africa, visit our online shop for a tasteful selection of Flick Inc. home decor as well as ceramics and jewellery gifts for all occasions. There are 6 parking garages around the V&A and pricing per hour is varied. The Linger Longer promotion has come to an end but parking in the Breakwater Garage remains at R10 for 3 hours.